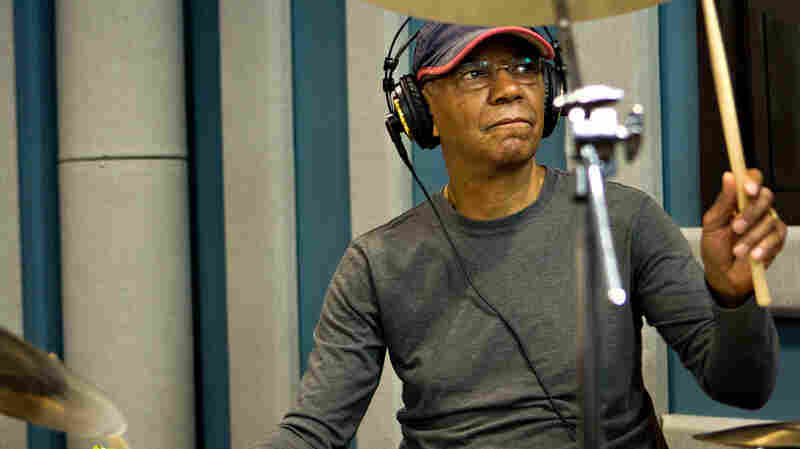 May 31, 2012  Veteran drummer Jack DeJohnette stops by the Jazz24 studios in Seattle, to perform a studio session with two longtime collaborators: pianist Chick Corea and bassist Stanley Clarke. May 31, 2012  Hear the singer-songwriter play ukulele versions of songs from Love at the Bottom of the Sea. May 30, 2012  On his way into the studio, former Fleet Foxes drummer J. Tillman grabbed a photo of David Lynch off the walls — a fitting gesture to his surreal musical alter ego. 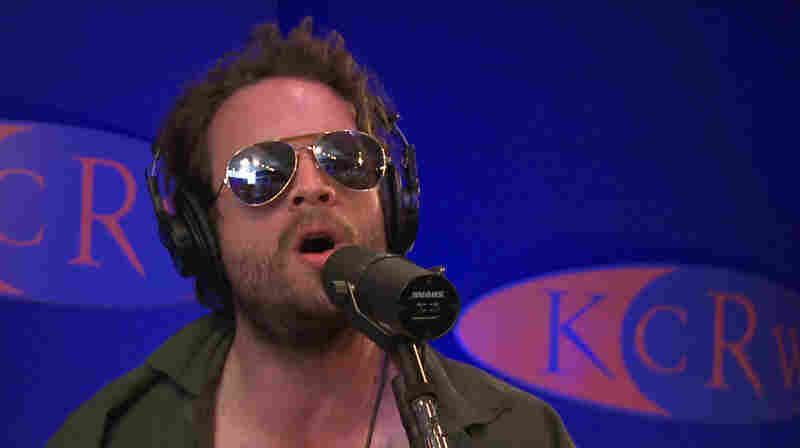 Here, he performs on KCRW. 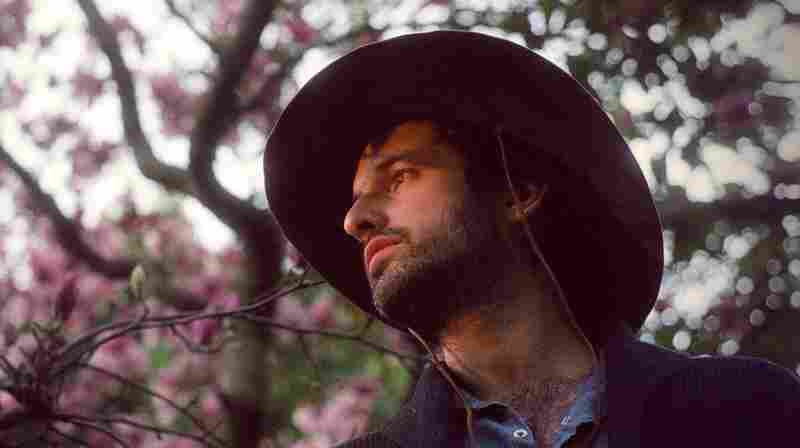 May 30, 2012  The French multi-instrumentalist discusses the challenge of connecting his music to visual art. 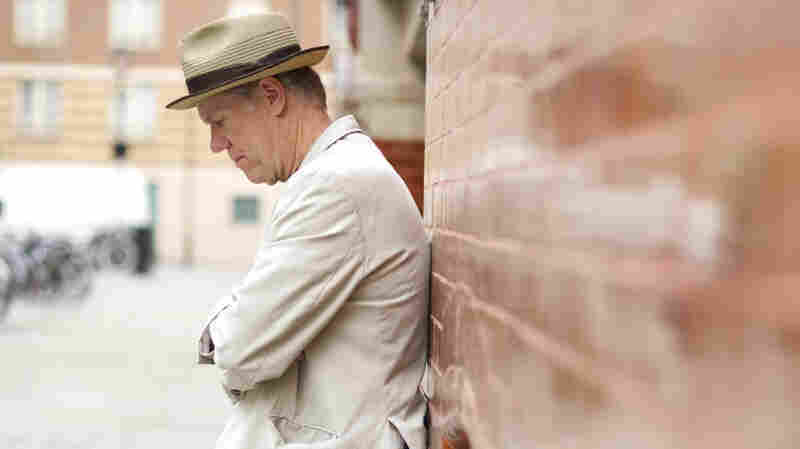 May 28, 2012  The standards singer's new solo album, Strictly Romancin', explores the ups and downs of love. 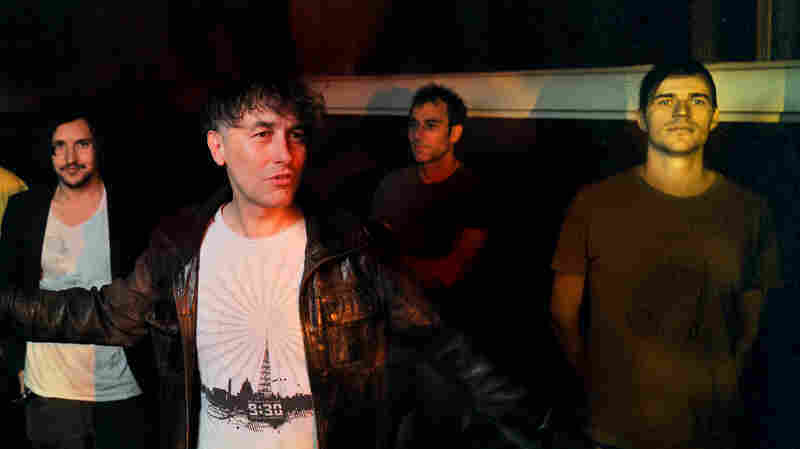 Russell sings several tracks from the record during this interview and performance. May 24, 2012  Portland's Alialujah Choir lives by two rules: Have fun and harmonize. 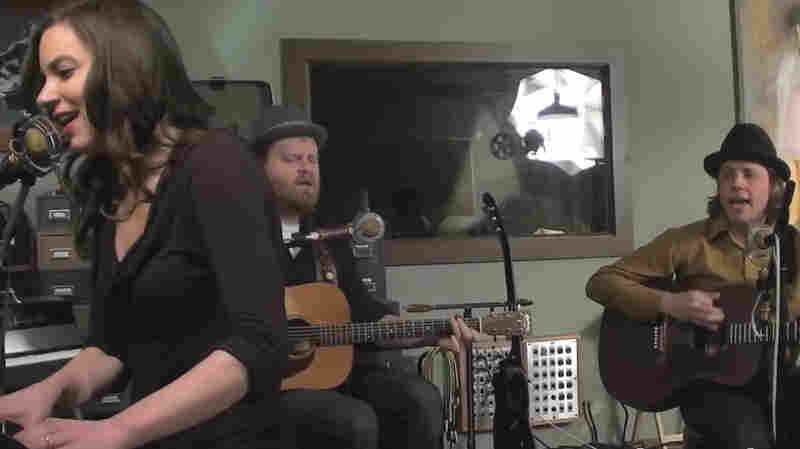 Watch this new trio perform songs at Type Foundry studios for opbmusic.org. 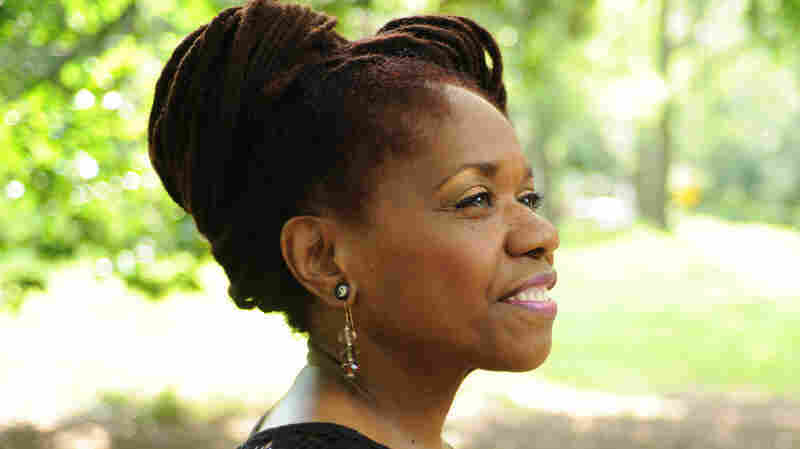 May 24, 2012  The blues singer talks about music informed by tragedy — and plays songs from her new album, Stronger For It, live in the studio. 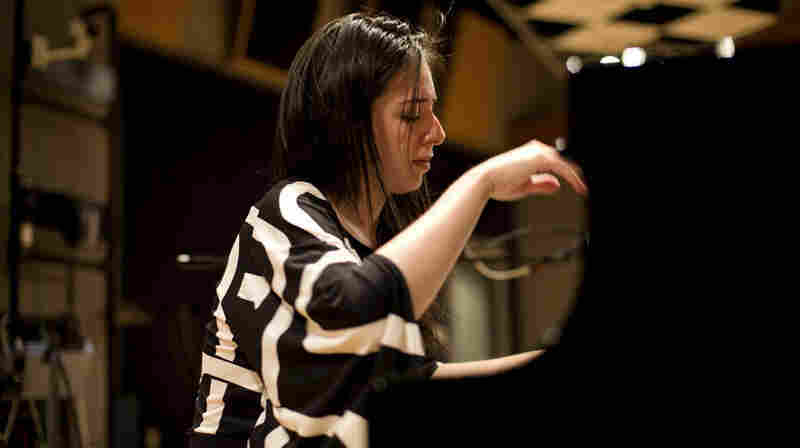 May 24, 2012  A new star out of the El Sistema program says that her goal in playing Chopin is valuing honesty over prettiness. May 23, 2012  The drummer and son of Ry Cooder performs songs from his "soundtrack without a film." 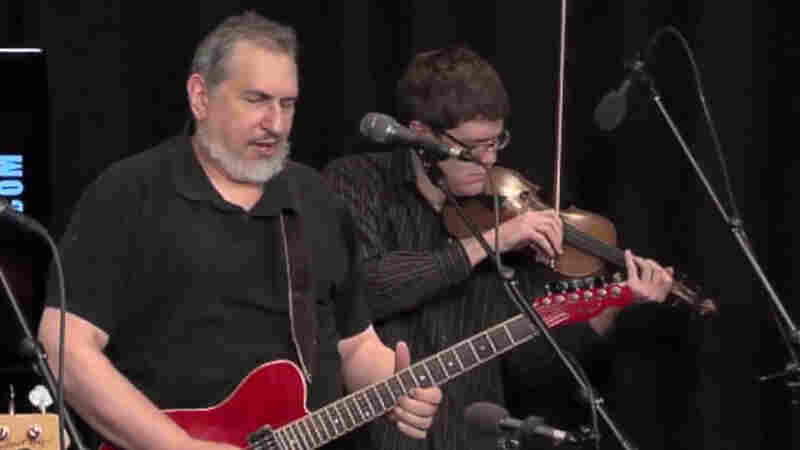 May 22, 2012  The veteran guitarist and member of The Cardinals plays songs from his album Sweeten the Distance. 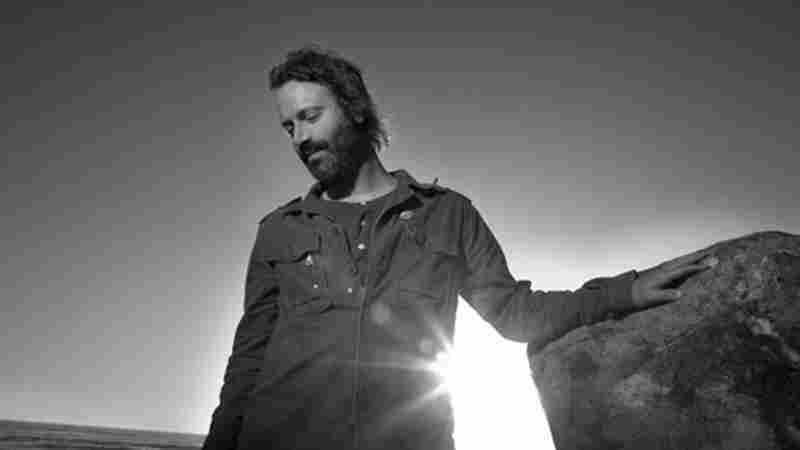 May 22, 2012  The prolific folksinger and guitarist took 17 years off from recording before returning to the scene with 2007's Try Me One More Time. Watch him perform with a full band. 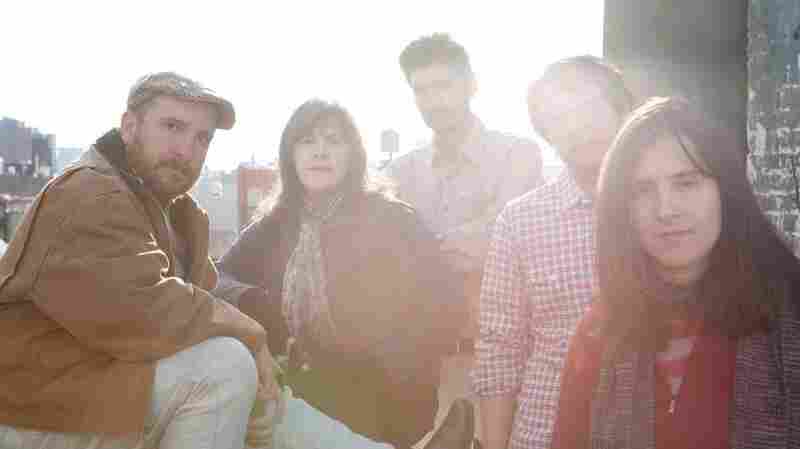 May 18, 2012  On its new album, the fleet-fingered duo revisits its material with the aid of a 13-piece orchestra. May 17, 2012  The Canadian band brings its '70s-inspired rock 'n' roll sound to a rollicking studio session. 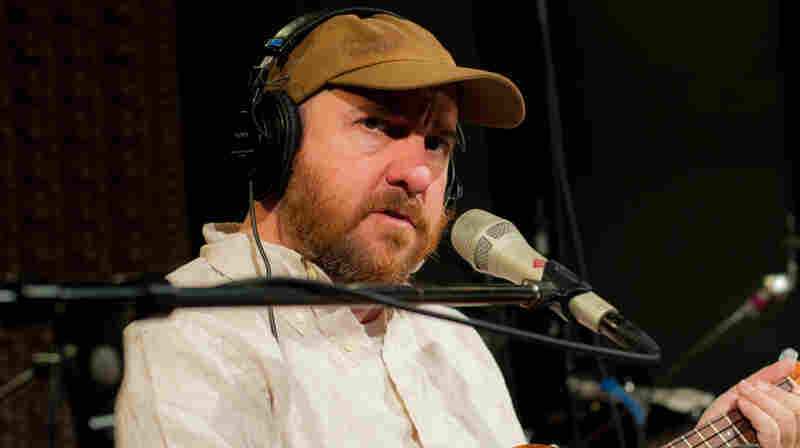 May 15, 2012  The Magnetic Fields' frontman stops by the WFUV studio to perform his song "Your Girlfriend's Face," armed only with a ukulele. 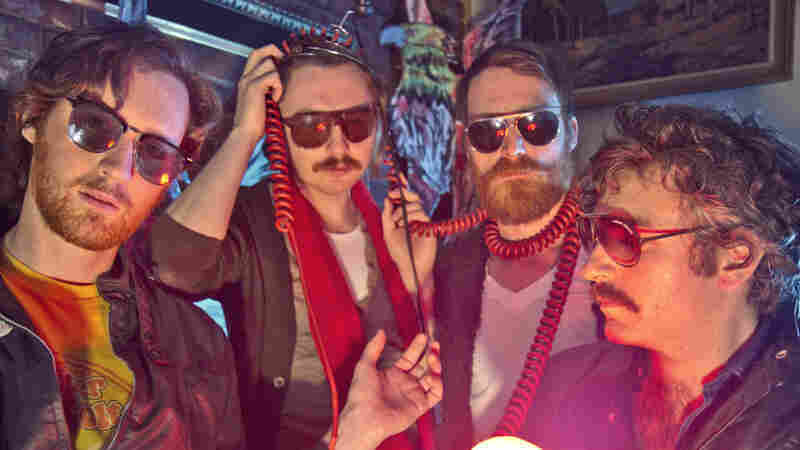 Along the way, the song's wit and dark humor get an intimate showcase. May 15, 2012  The veteran singer plays witty and sentimental songs from his new album, Older Than My Old Man Now.